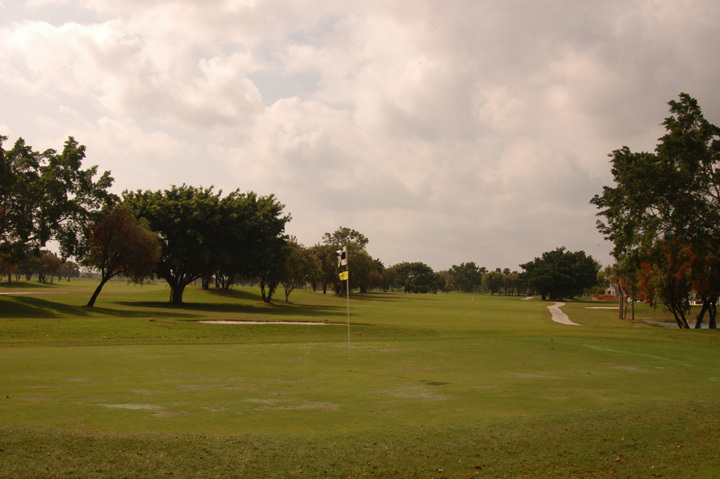 Caddie's Summary: Southern Florida's few golf courses include this primary public course in Homestead, just 20 minutes north of Key Largo. 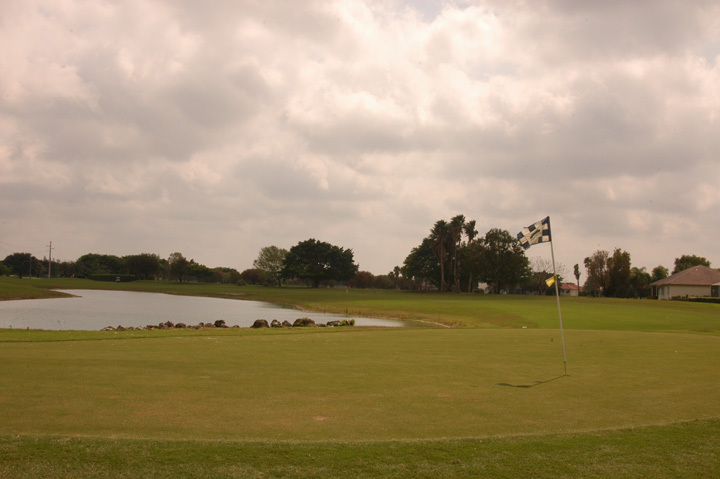 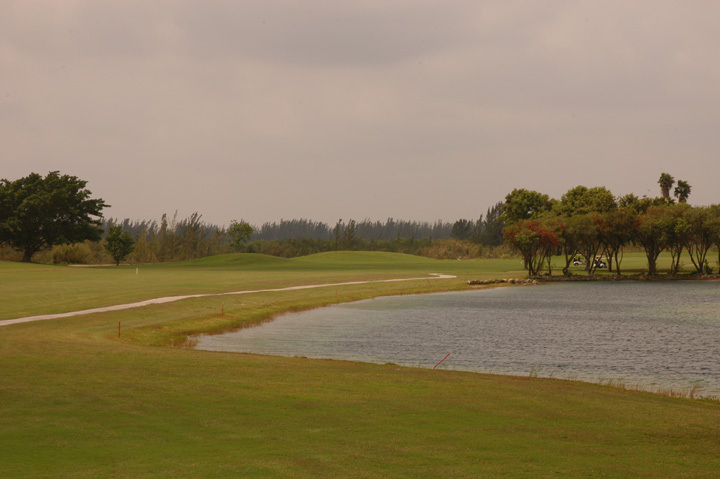 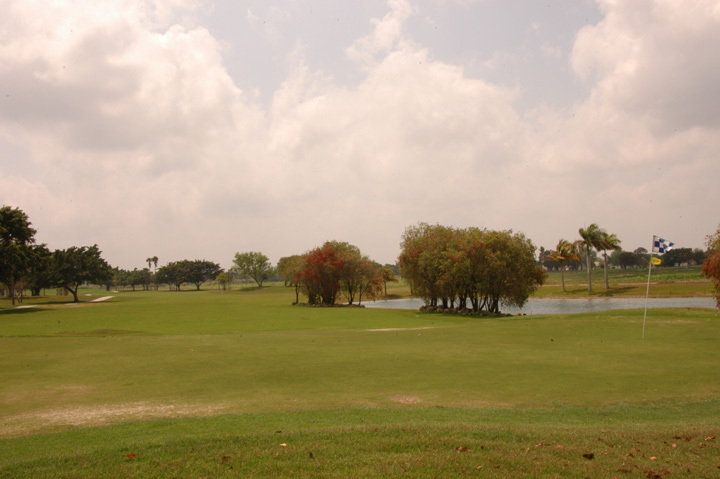 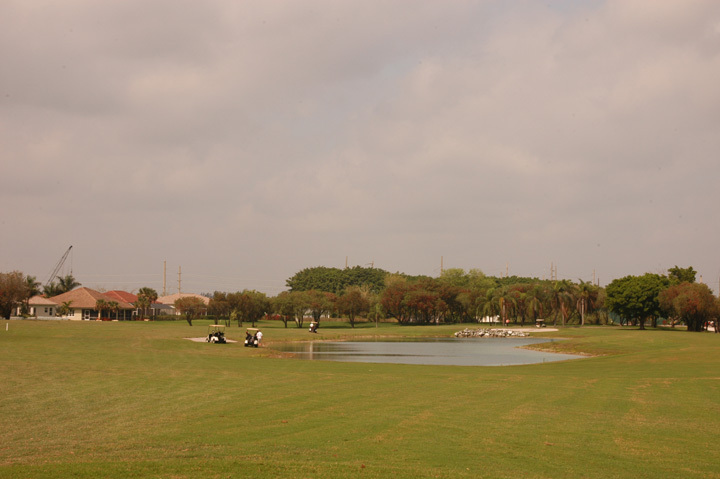 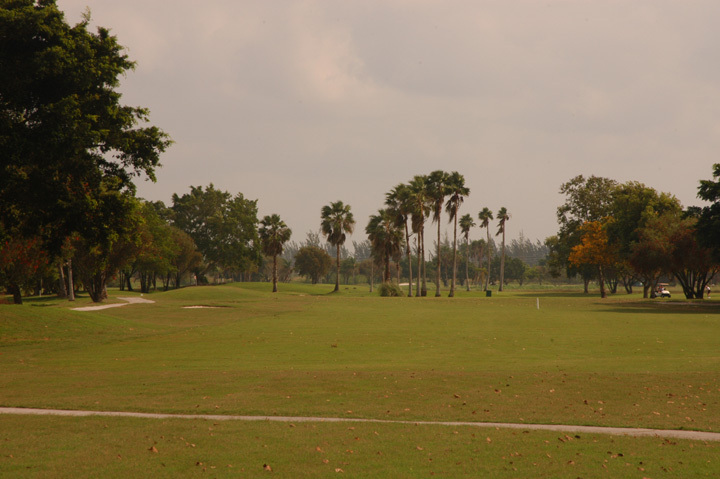 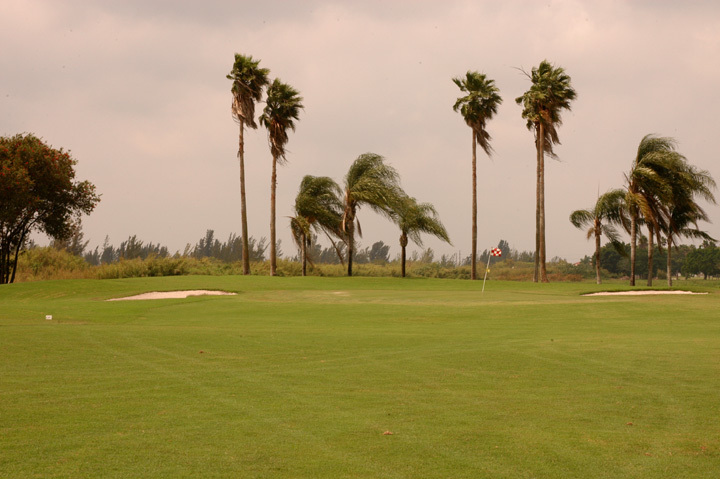 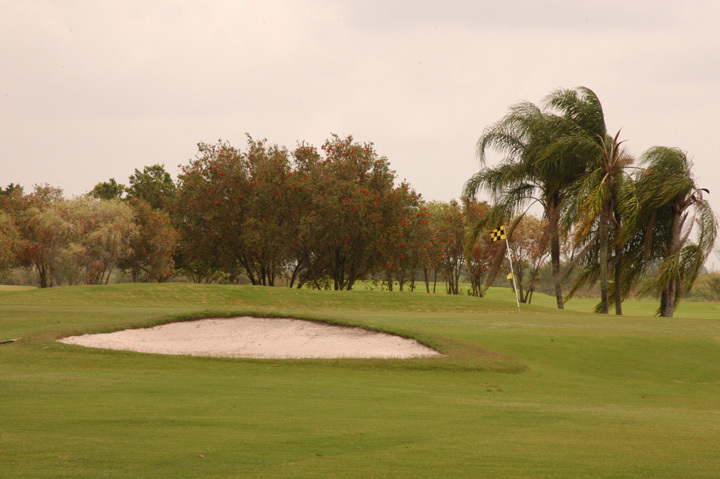 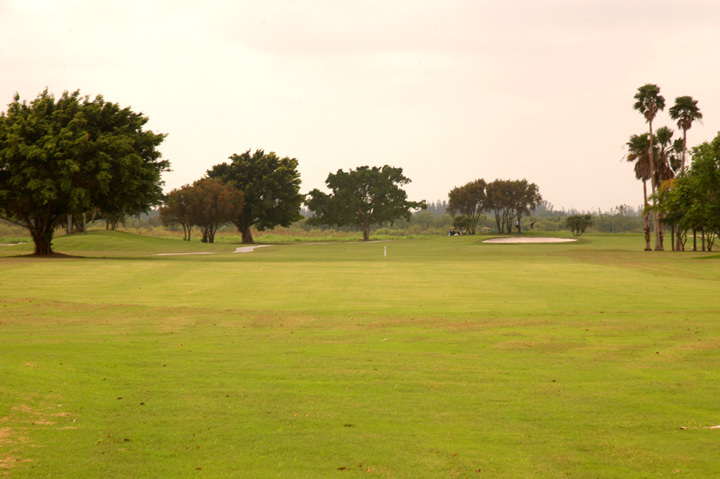 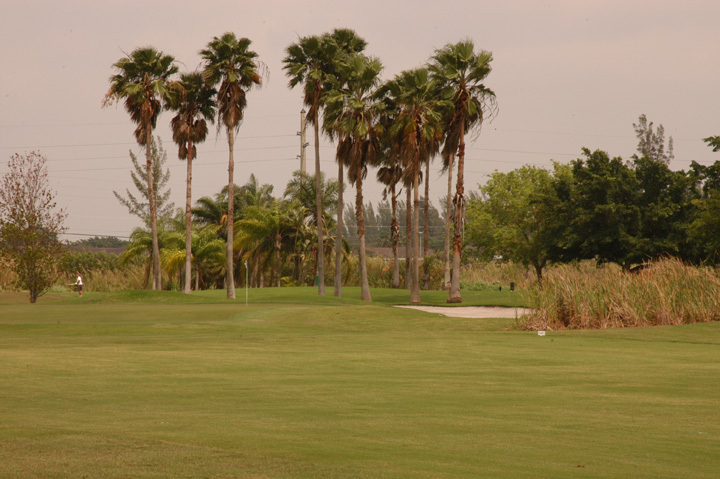 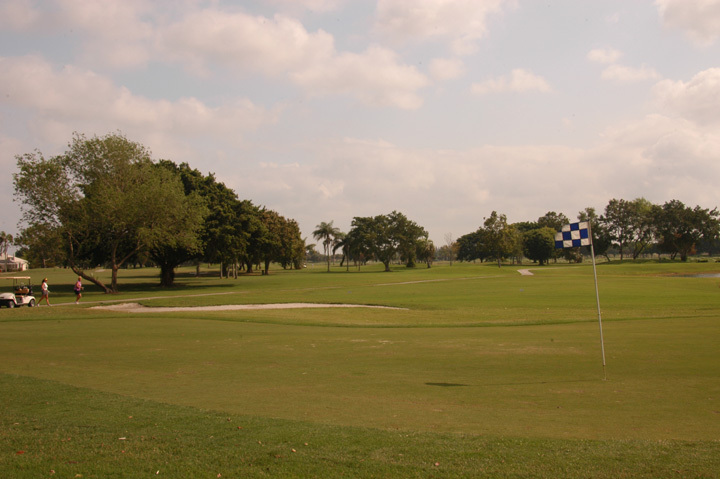 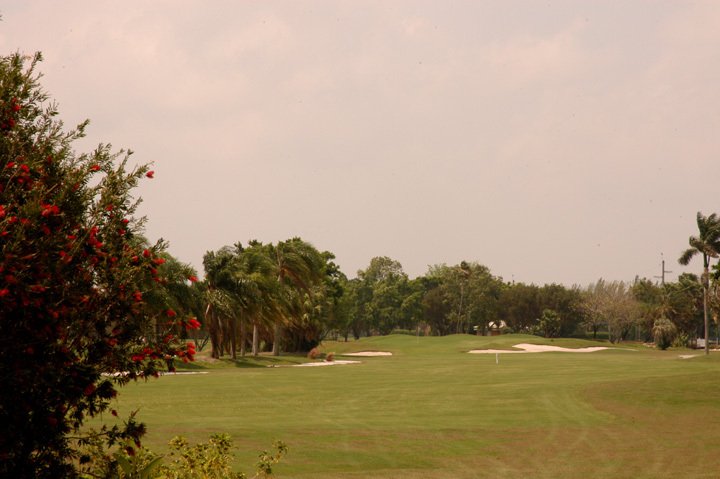 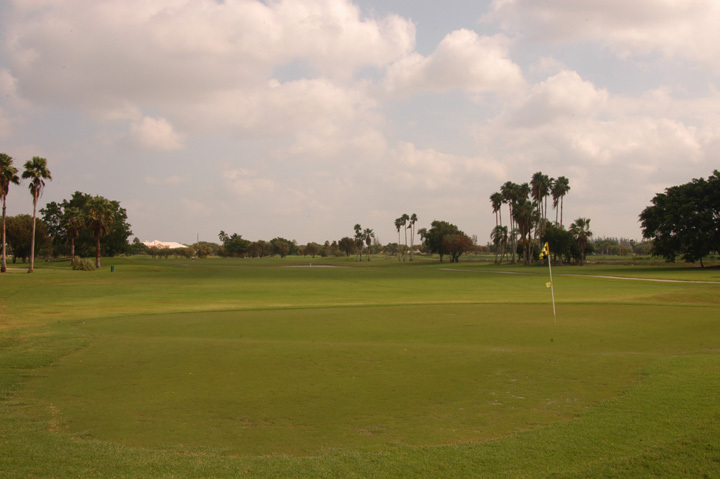 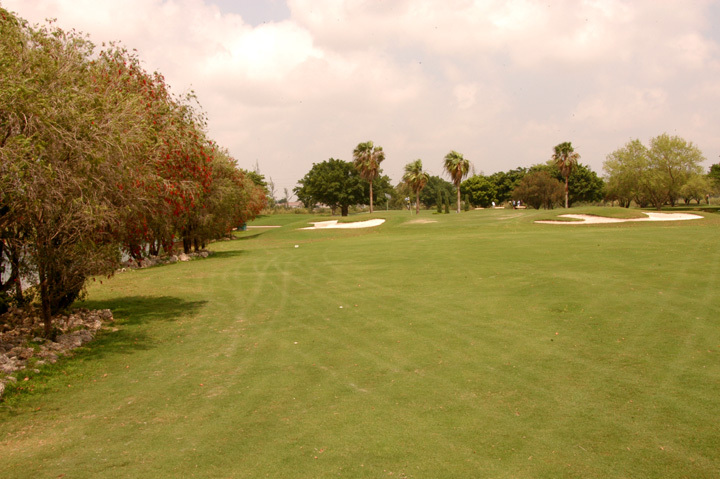 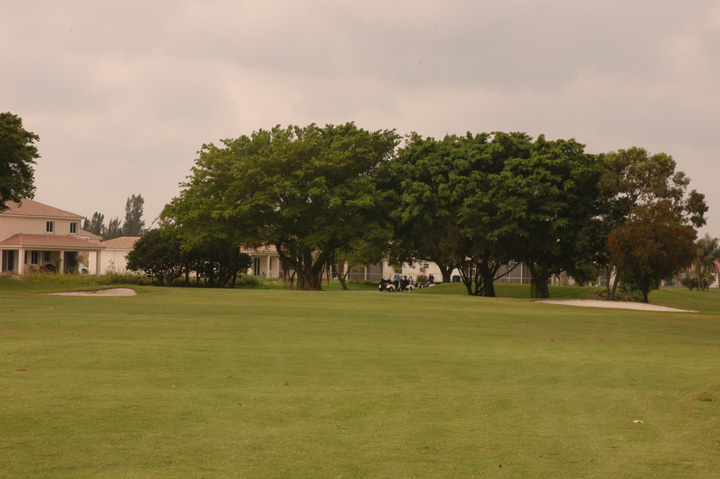 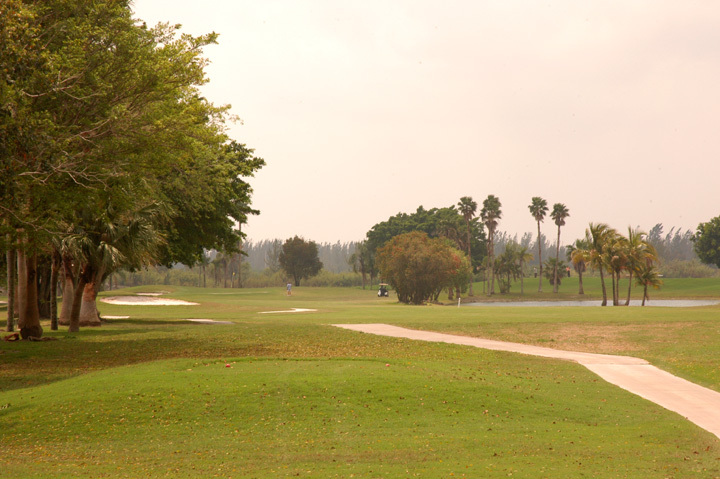 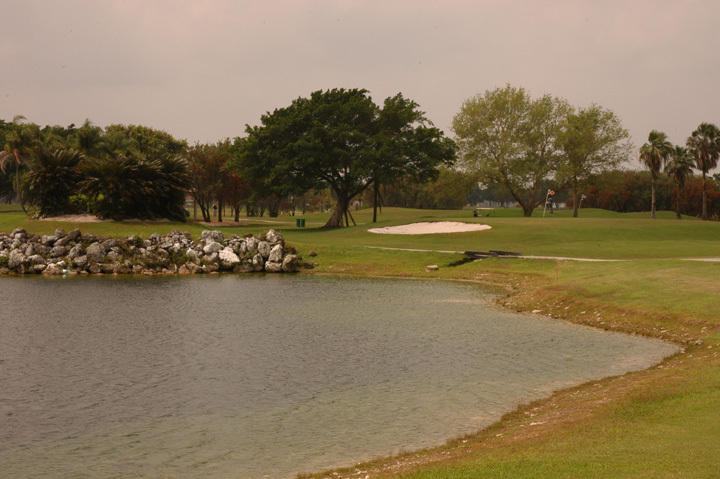 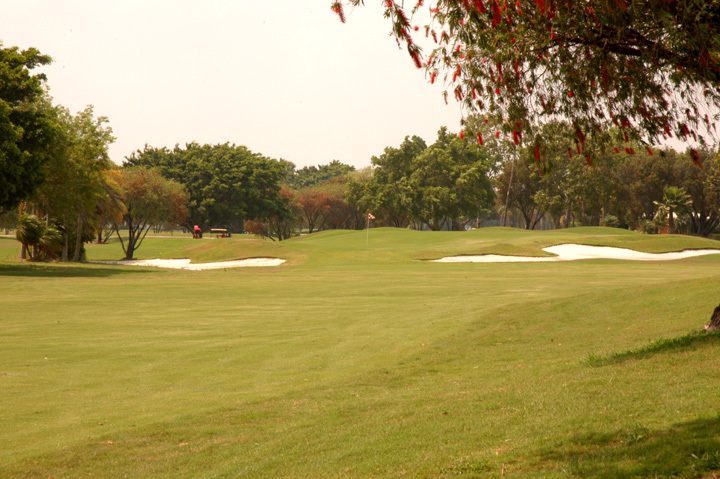 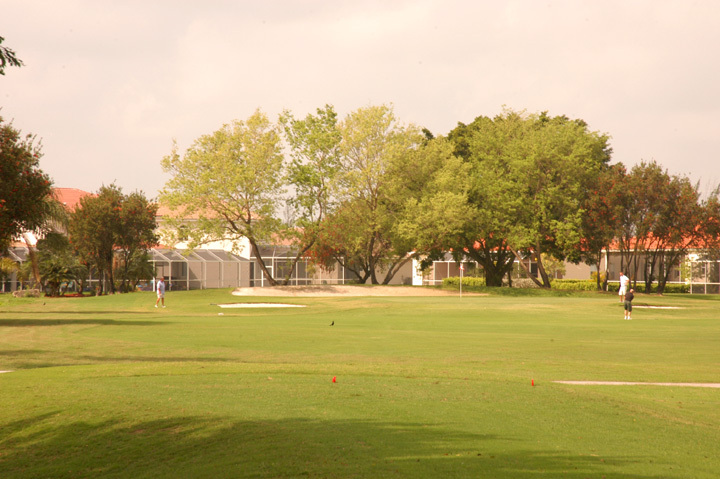 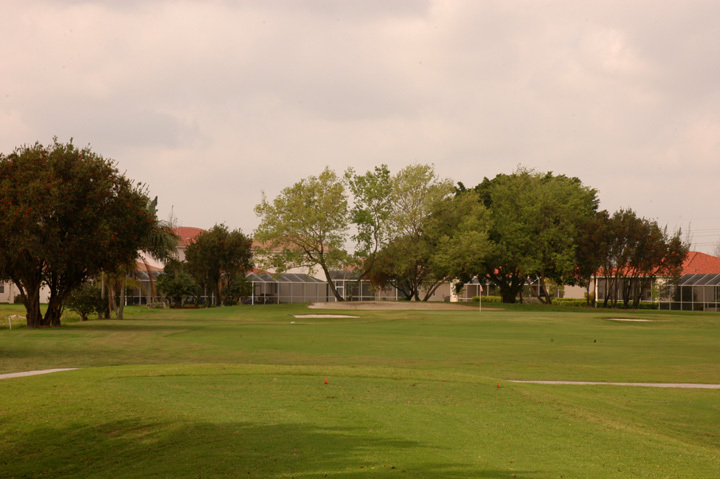 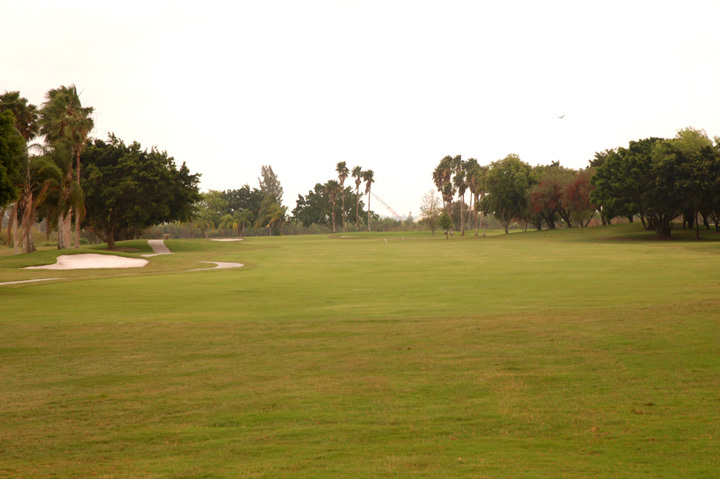 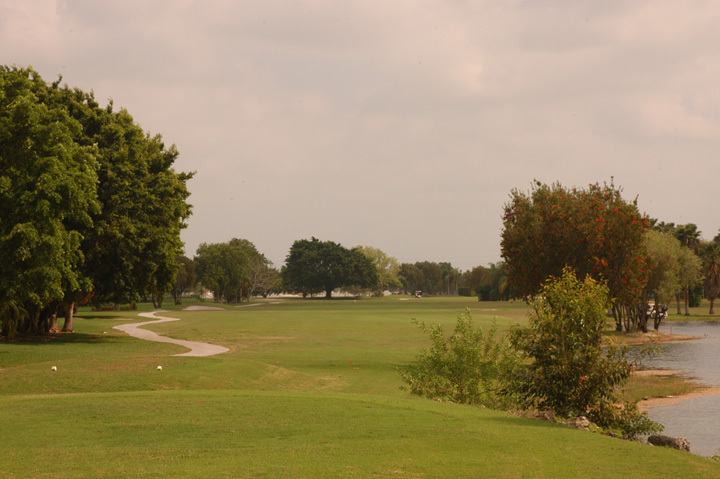 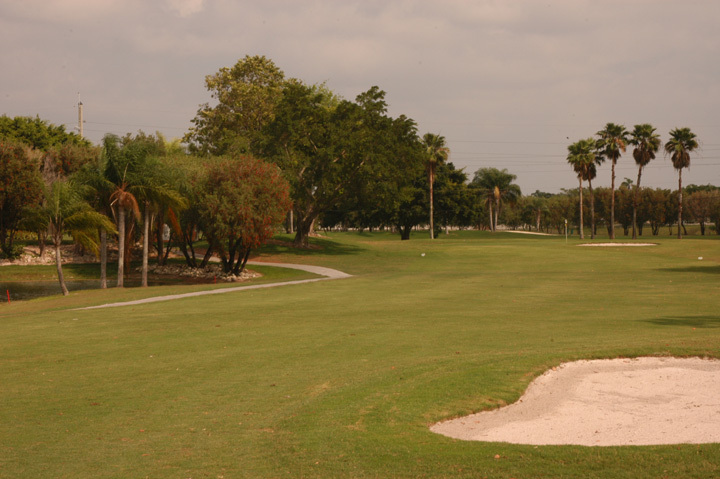 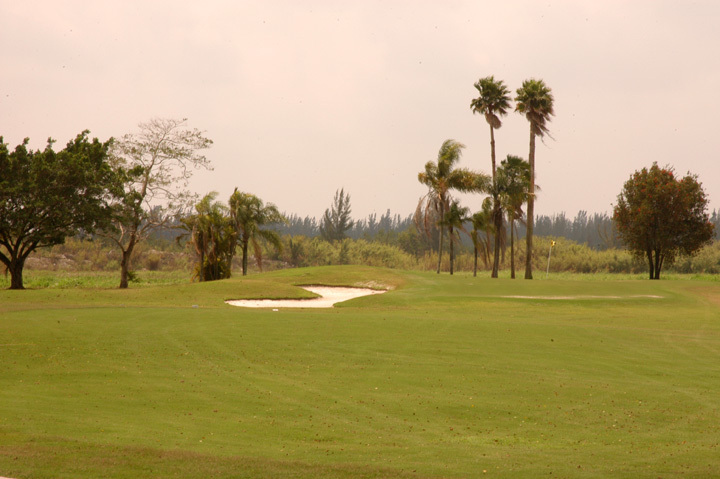 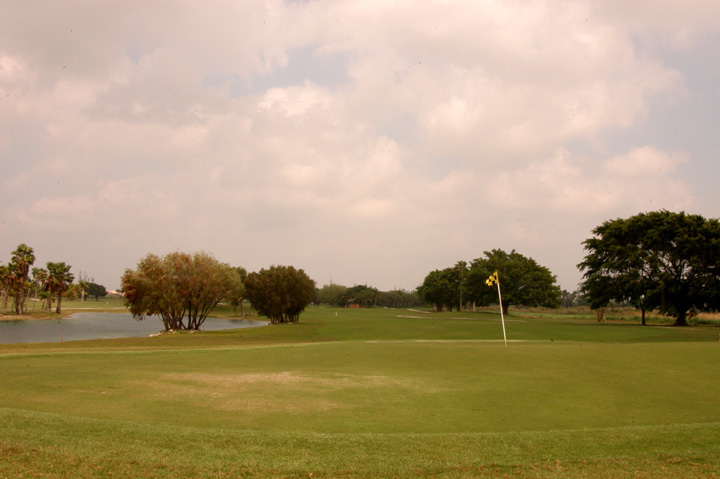 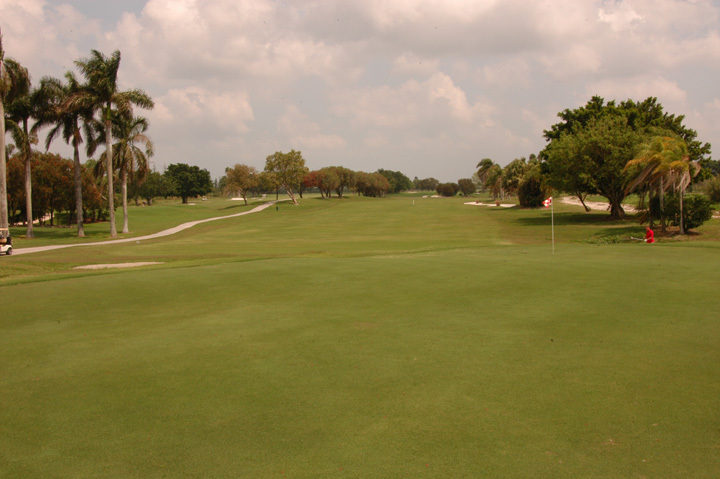 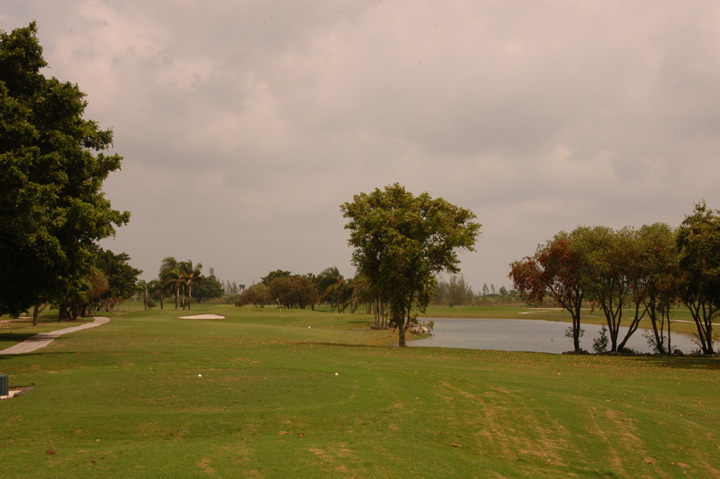 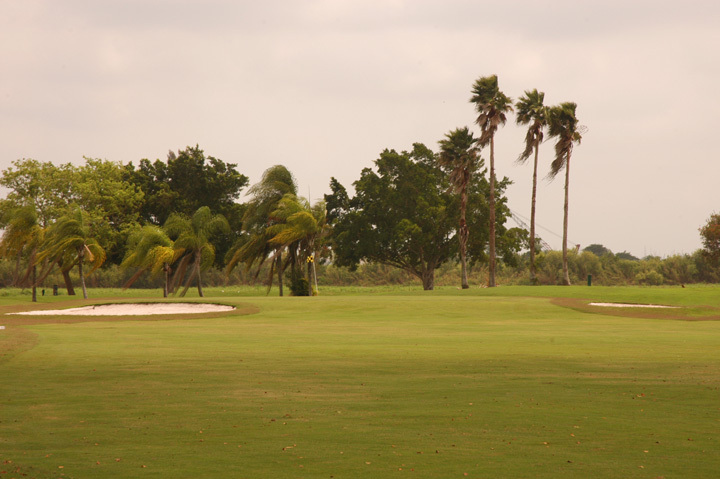 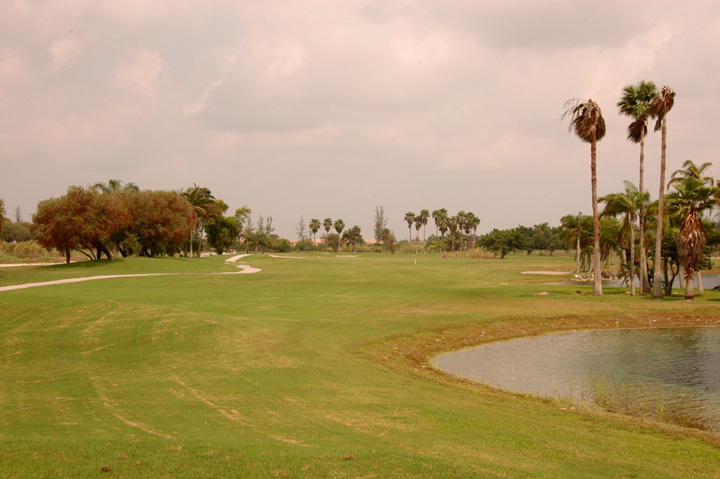 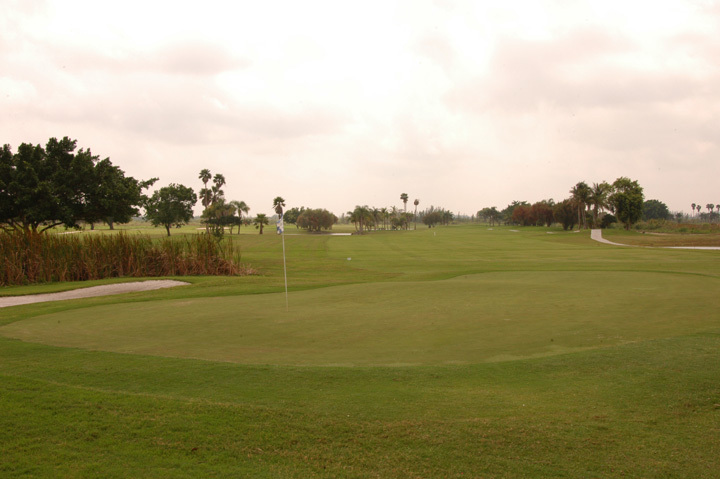 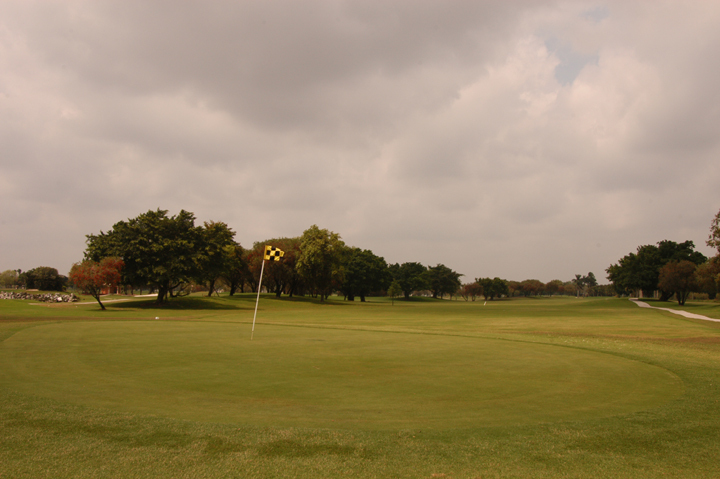 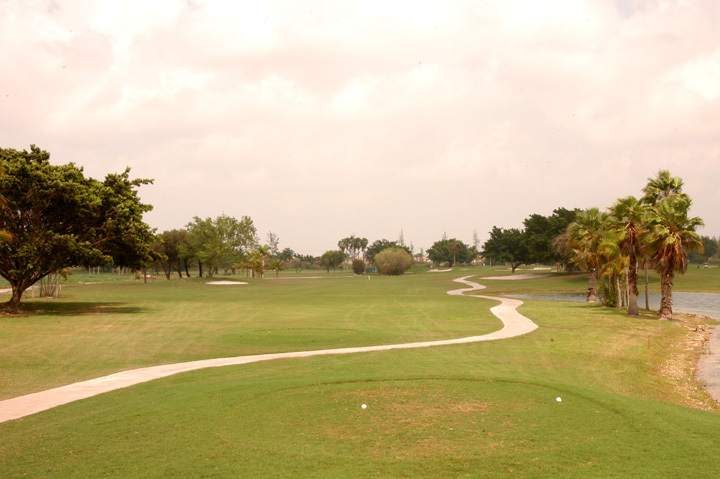 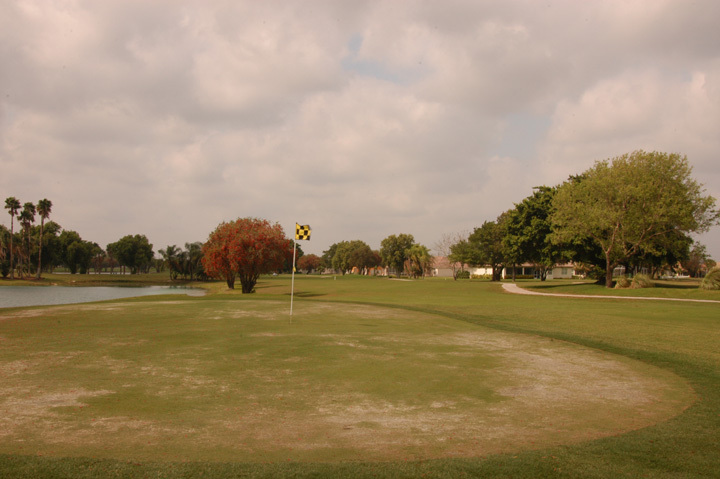 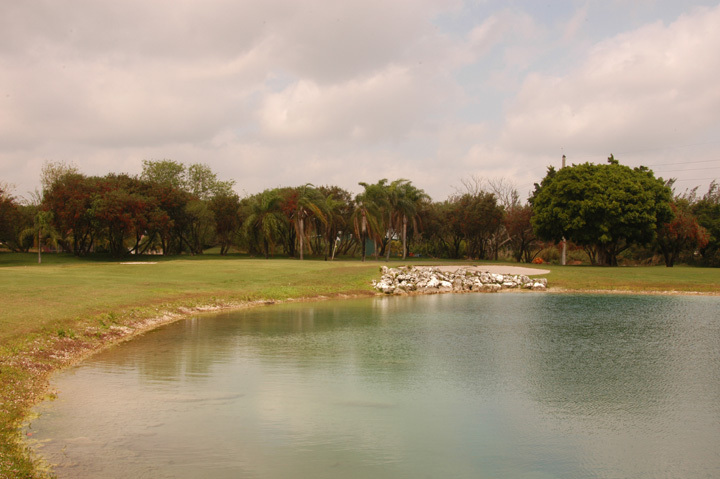 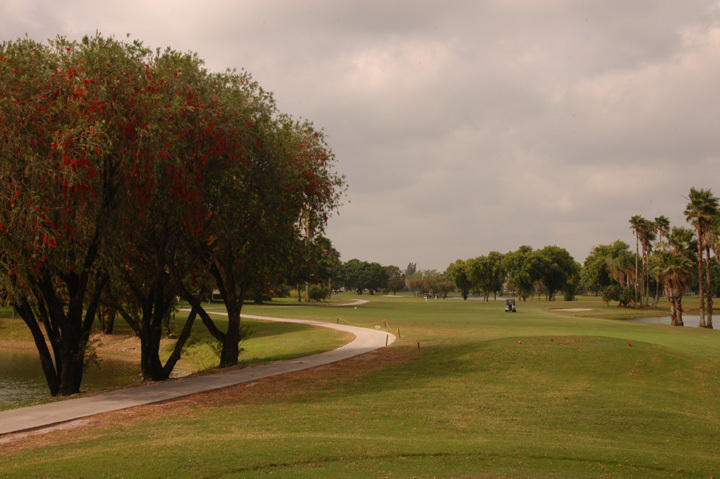 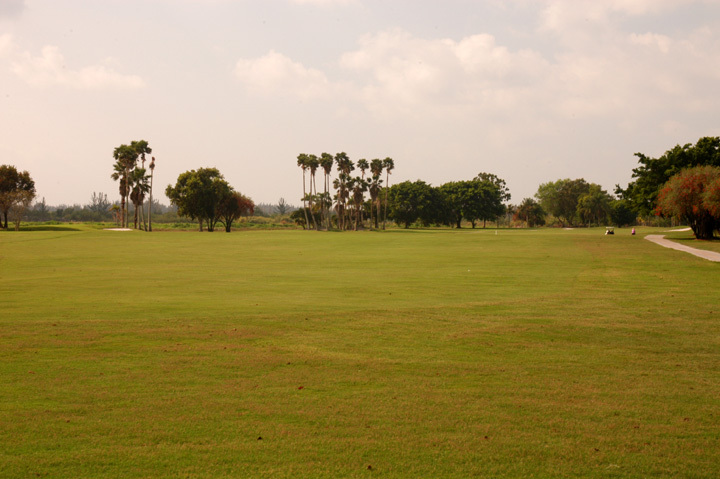 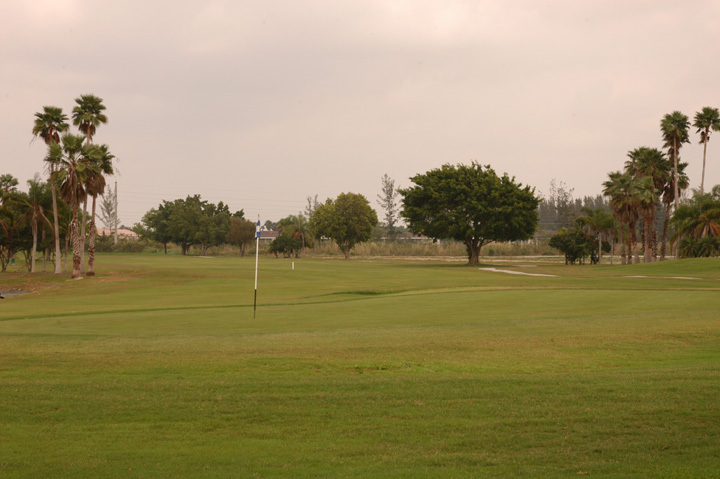 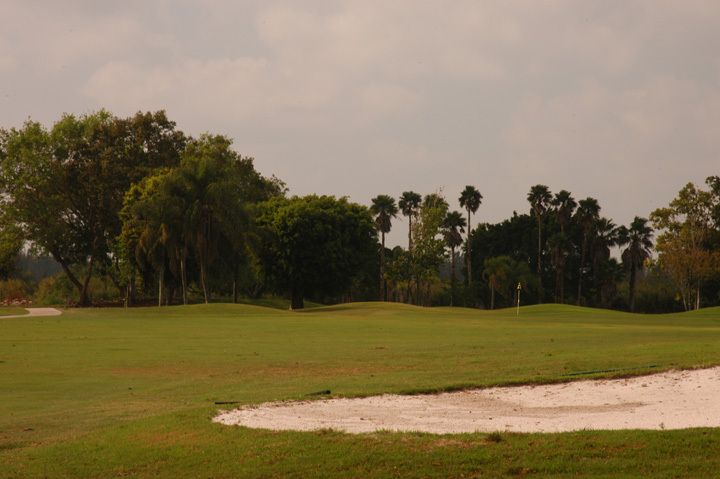 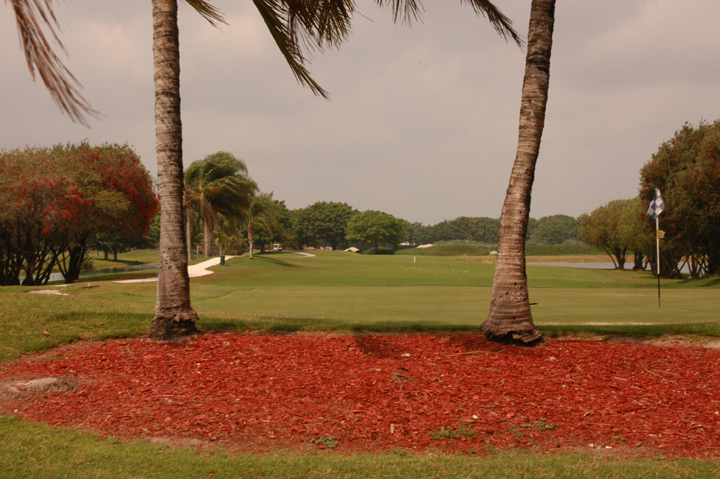 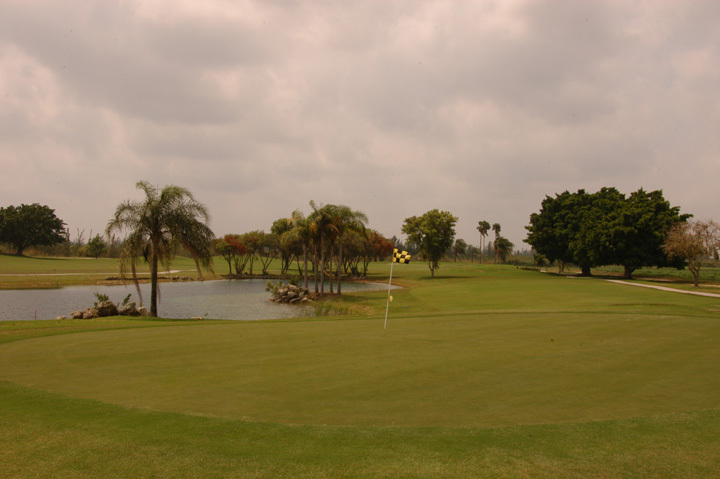 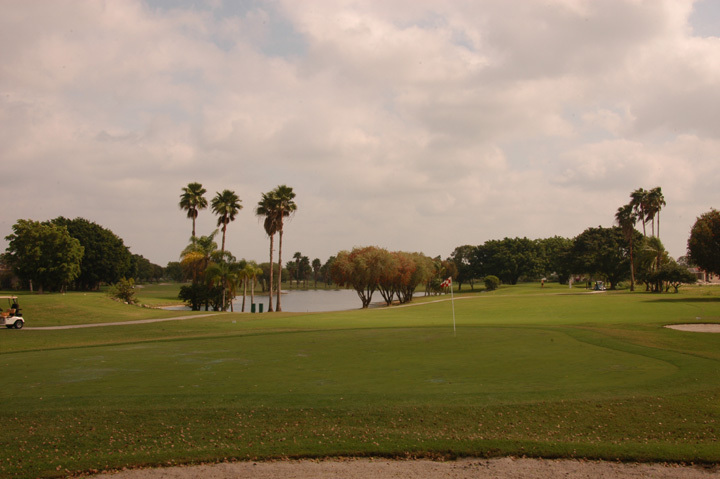 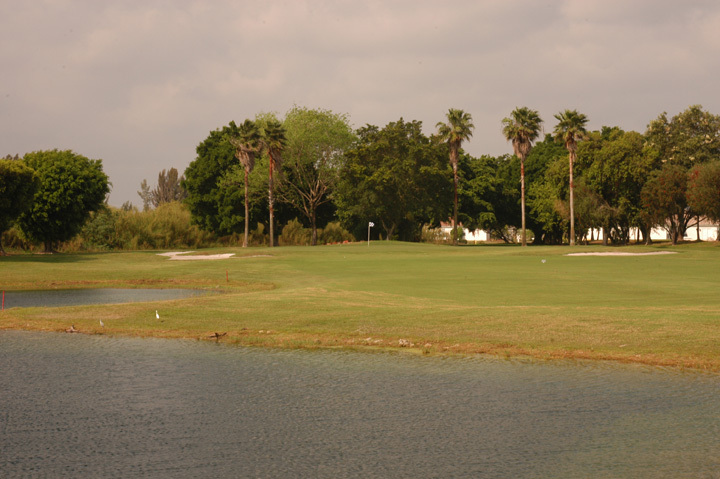 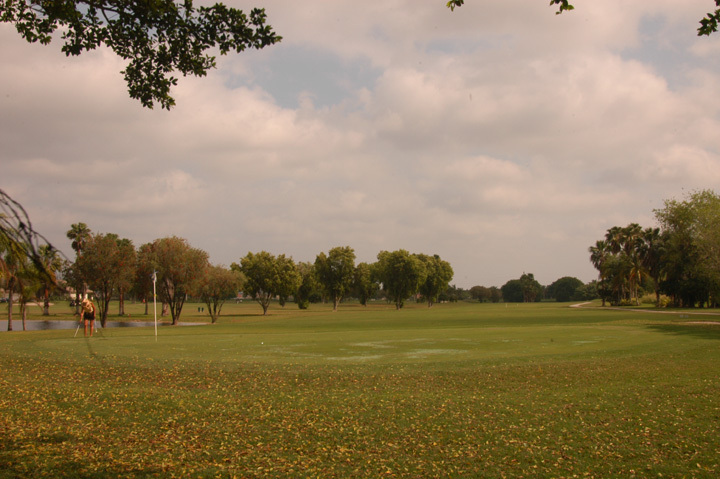 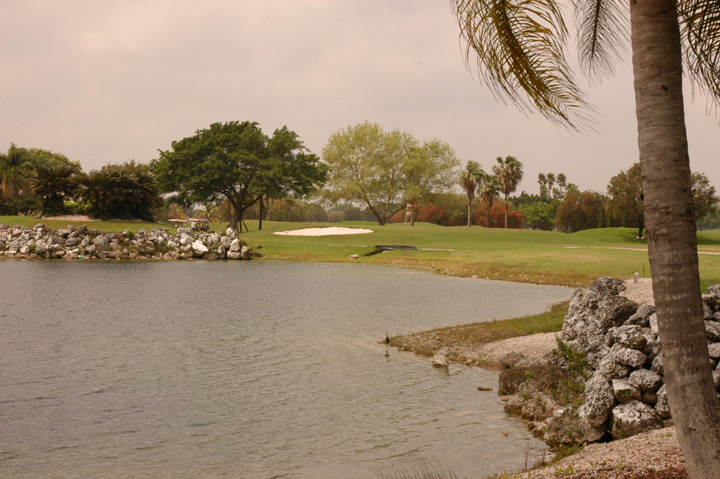 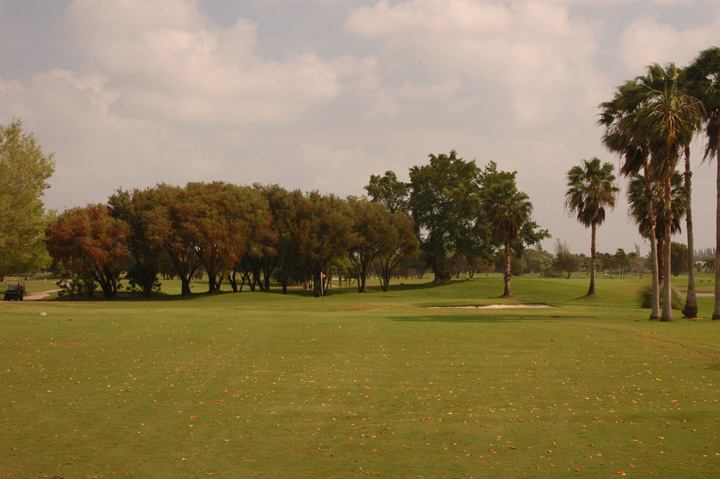 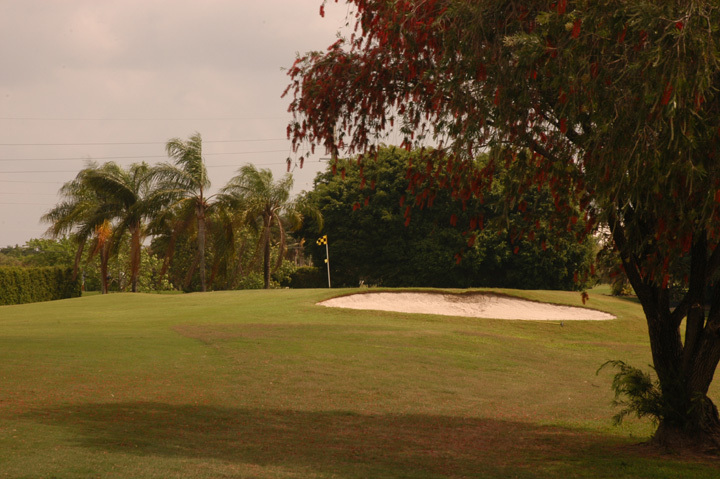 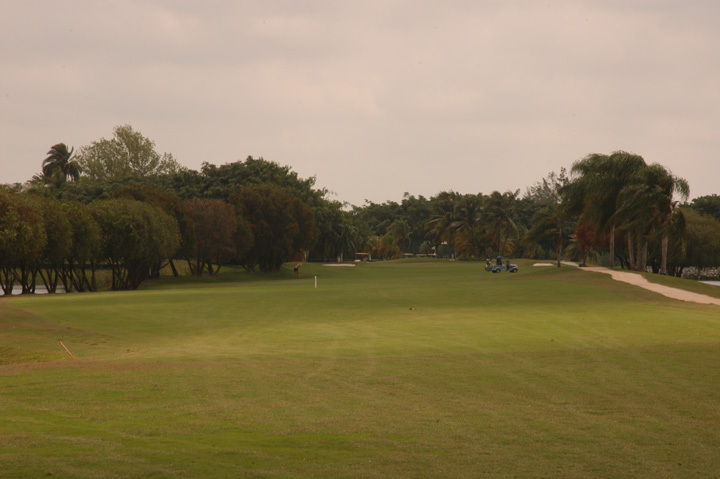 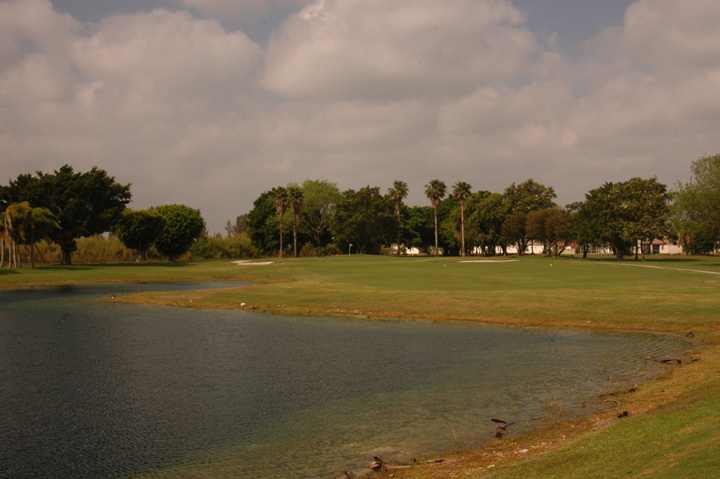 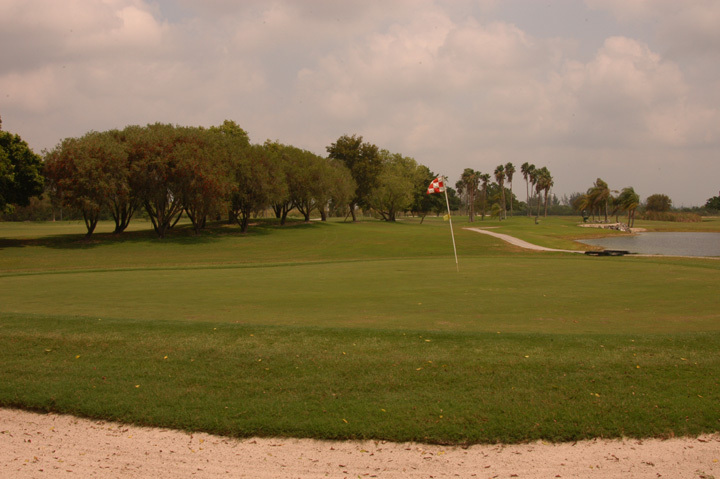 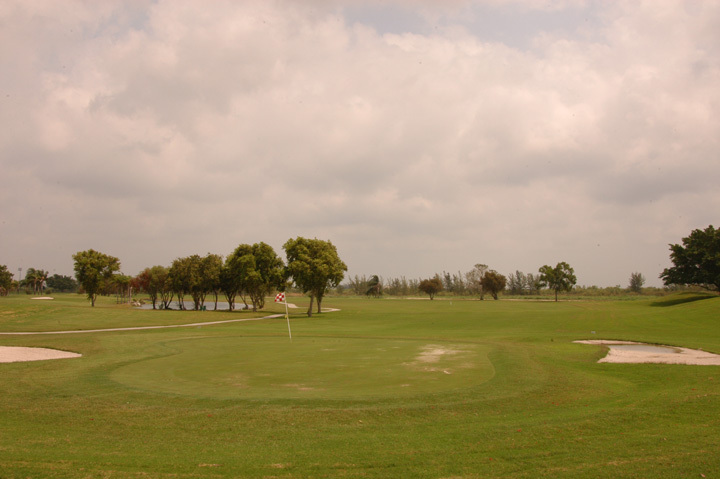 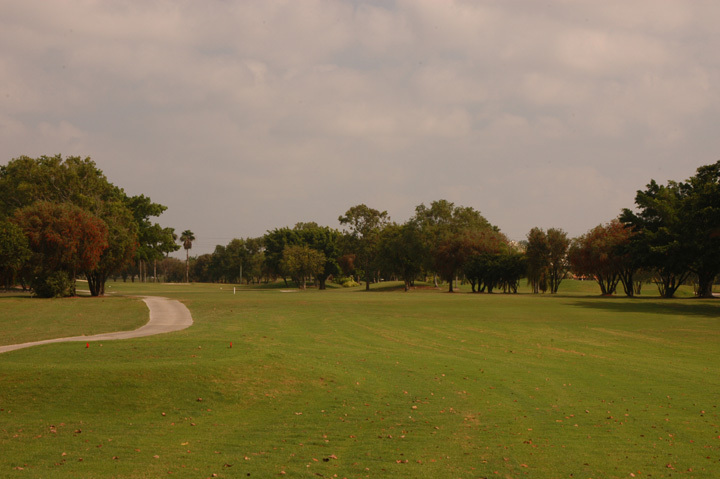 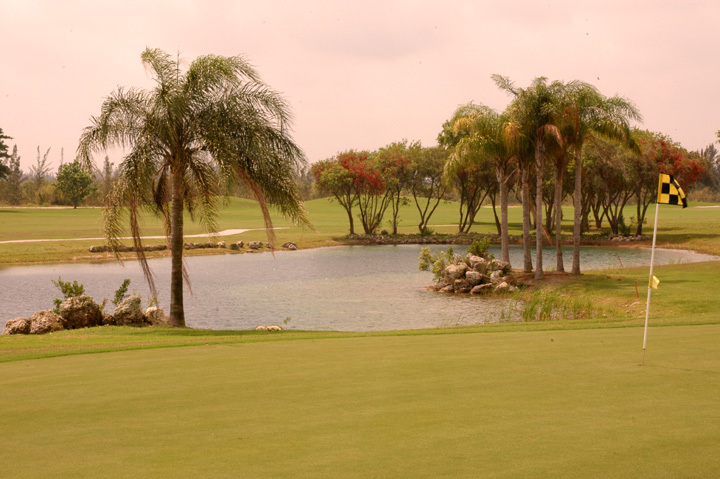 The course plays fairly for all handicaps and the traditional Southern Florida winds are usually affecting play. 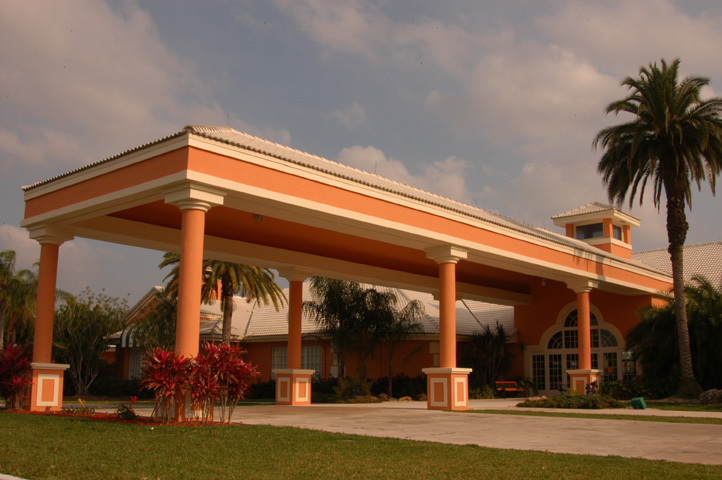 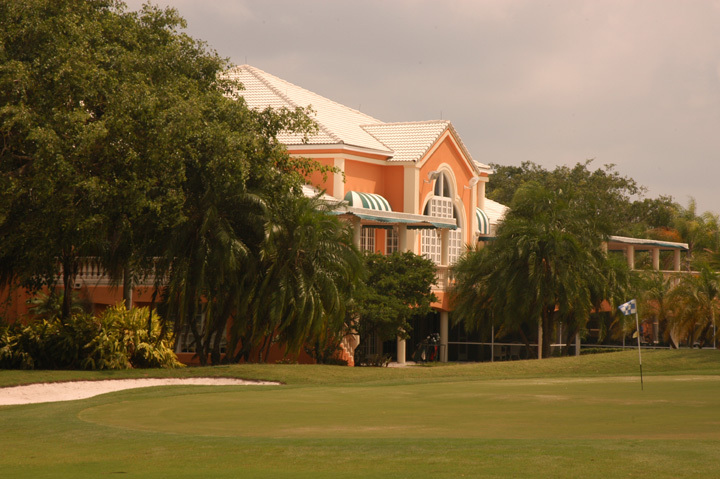 The club house and banquet facilities are a hot spot for weddings and events. 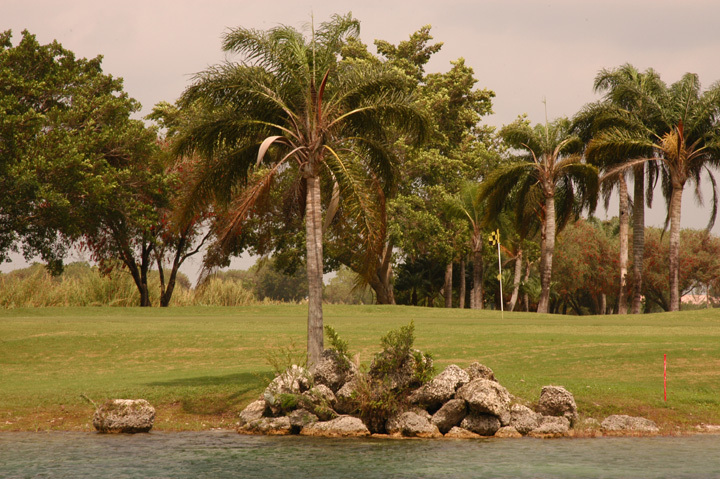 Golfers from the keys find Keys Gate one of the most popular sites for outing in the area.